Mayfield's aspiring authors delve into fiction and poetry writing in a literary and artistic environment. Work in this conservatory emphasizes the actual experience of engaging in the craft of writing for a literary and artistic end. Students are given the opportunity to collaborate with other writers and other performing arts classes to create original works. Students first focus on fundamentals of creative fiction and poetry. 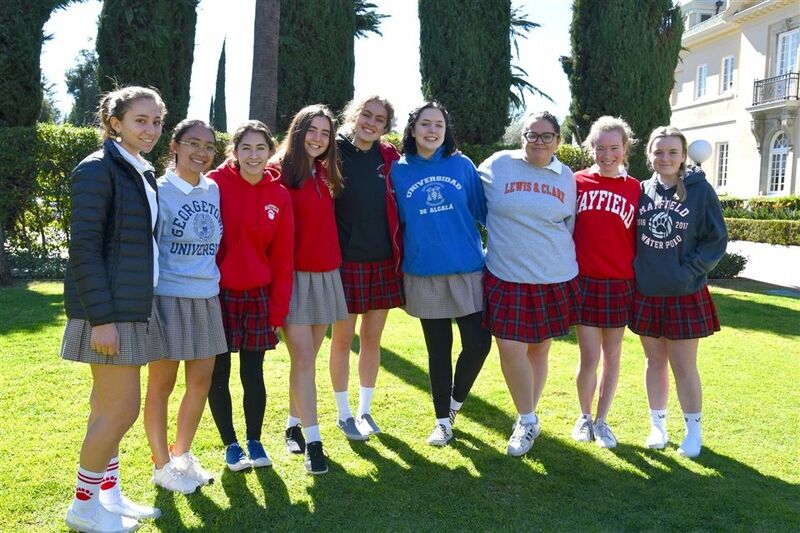 Later, they collaborate on Colophon, our annual literary magazine, and each student completes a longer, individual capstone project. The year culminates with a class reading. 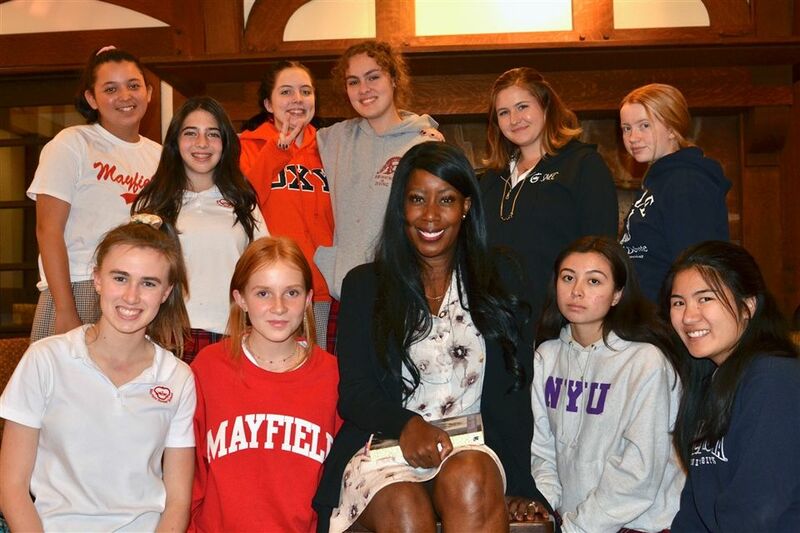 Our Mayfield conservatory writers are full collaborators and participants in all-arts events throughout the year. 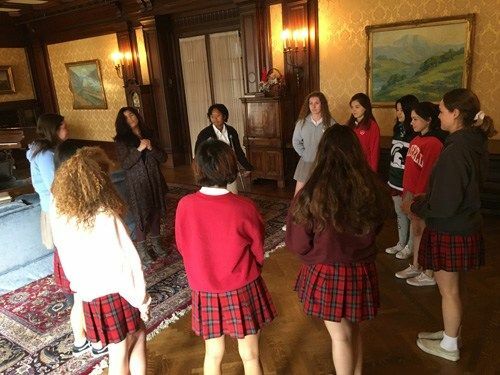 Creative writing students have been been investigating the genre of mystery while collaborating on an original murder mystery play that will be performed by Theatre Conservatory this spring. They won 41 writing awards. Now hear from some of Mayfield’s stellar writers. 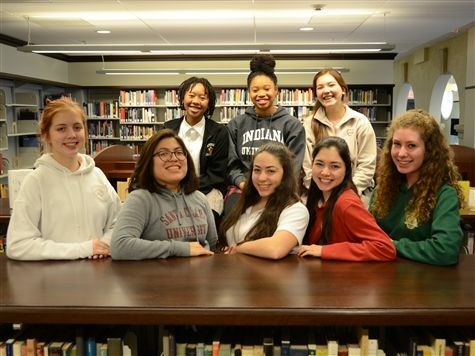 Members of Mayfield’s award-winning Creative Writing Conservatory will take to the podium to proudly read selected excerpts from for their much anticipated literary journal, Colophon 2017, which will be released Friday. University of California, Riverside - M.F.A.